Skinner & T'witch's live session for Alan Ritson's Fine Folk, Lincoln City Radio, will air on Tuesday, May 15th, from 7pm UK BST! Skinner & T'witch are excited to be playing live on Gary Hazlehurst's Nova FM Folk Show on Sunday, March 25th, from 8-10pm! 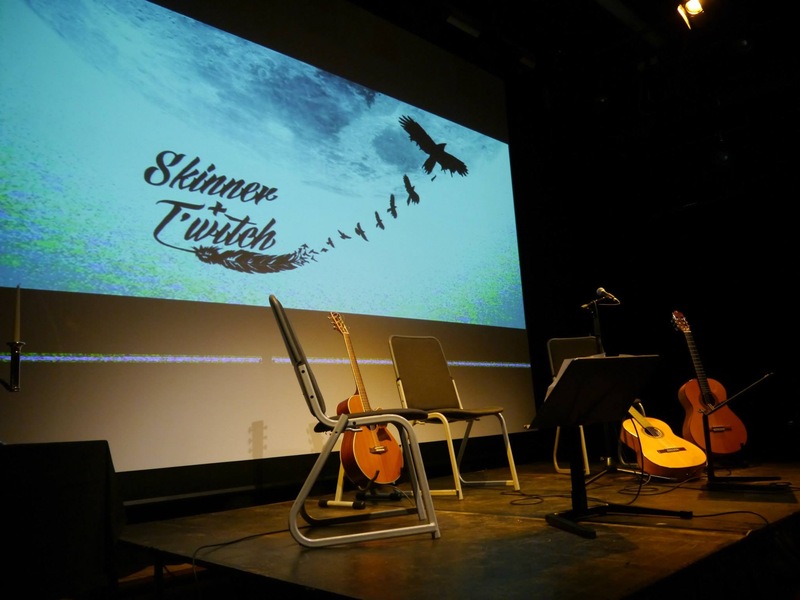 Skinner & T'witch's live version of 'Everybody's Grotty', title track from their forthcoming album, recorded on Tony Haynes' FAB Folk & Blues, played on Midweek Midnight Mayhem on Tempo FM! Skinner & T'witch had an exciting time recording a live session for Alan Ritson's Fine Folk on Lincoln City Radio and Siren Folk on Siren FM!